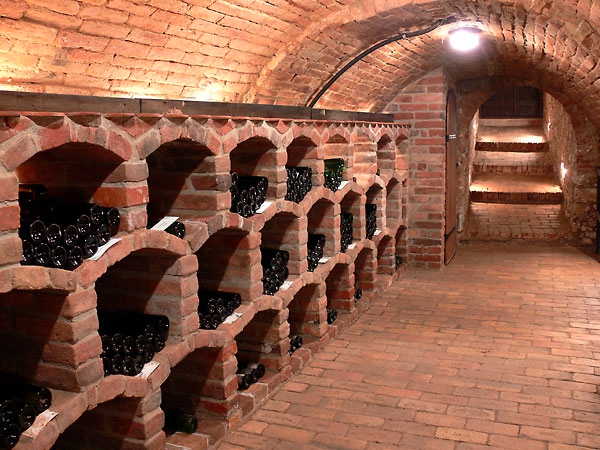 Each one of our products at Stockyards Brick has stood the test of time. The color variations and the wear from years of weather and use from old carriages and vintage automobiles has created an exceptional patina that newly manufactured products cannot match. Our team has carefully salvaged each one of our products and we are proud to be able to share a piece of history with you. 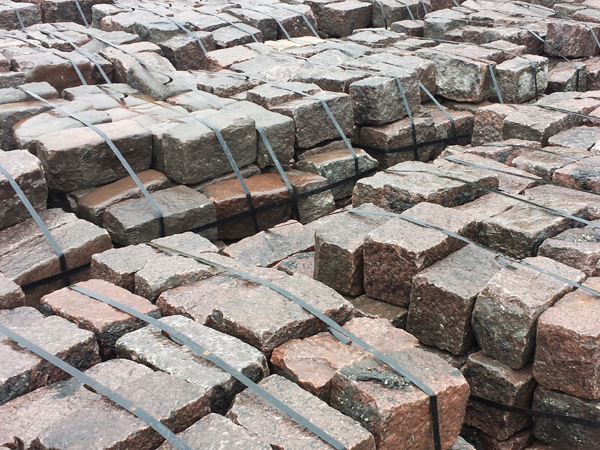 We specialize in antique common brick, pavers, and granite cobblestones. These products tell a story that begins with the natural colors of the clay and stone deposits in the cities were quarried from, to the historic properties where we salvaged them. They have already lasted for many years and promise to retain their colors and natural beauty for years to come. Common brick are manufactured from natural clay deposits quarried in the areas closest to the various brick manufacturing plants. Available in tones from pink to red, brown, and grey, whichever shade you choose results in a natural blend of colors that come together in a presentation of beauty. 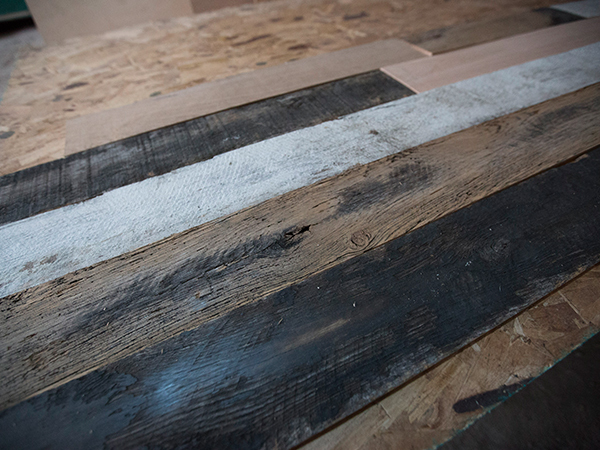 Our reclaimed wood is sold either “as is” or prepared to your specifications. We also work with several European craftsmen that can turn old wood into custom furniture, desks, workstations, bars, cabinets, doors, and tables. Thinwood strips transform your walls in less time and with less effort than ever before. With multiple finishes and a beautiful reclaimed look, Thinwood enhance all styles of décor. 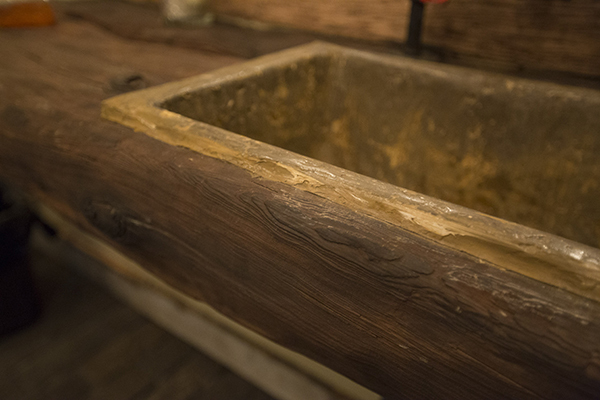 Our timbers have held up some of the midwest’s most historic properties. Our inventory is constantly growing and evolving, from Brazilian hardwood with unmatched durability to vintage old growth flooring, you are sure to find something to fit your needs. 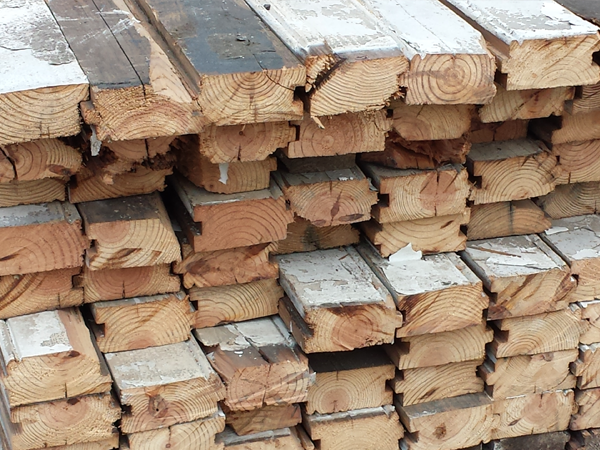 Our reclaimed wood is sold either “as is” or prepared to your specifications. We also work with several European craftsmen that can turn old wood into custom furniture, desks, workstations, bars, cabinets, doors, and tables. Unbelievably talented, they take your inspiration from idea to reality. 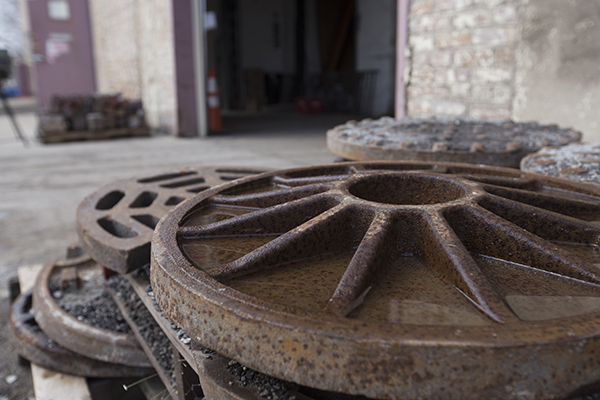 From the interiors and exteriors of old factories, homes, churches, and other structures facing demolition we have retrieved treasures of the past. 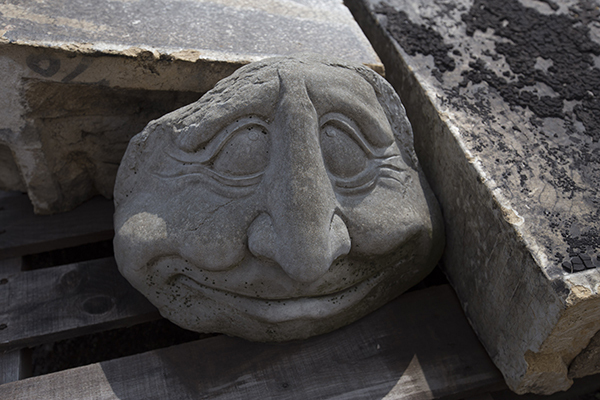 Each piece has a unique history that can add interest and character to a garden, landscape, or interior design. Our inventory includes such items as mantles, lentils, and vintage hardware along with other unique items including terra cotta, stone, and garden statuary. From the currently popular industrial design to contemporary to classic we have that gem you’re seeking. 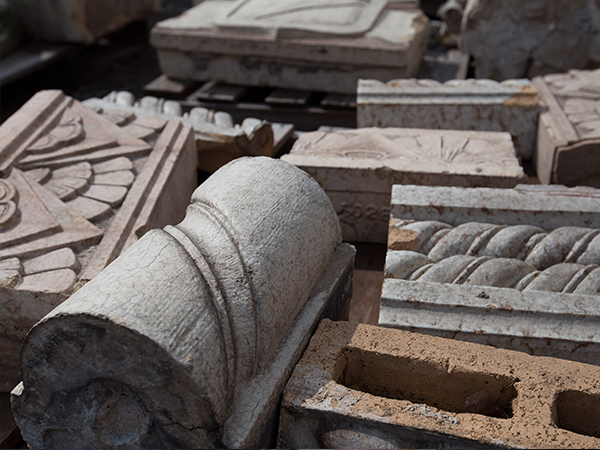 Each piece has a unique history that can add interest and character to a garden, landscape, or interior design. From the currently popular industrial design to contemporary to classic we have that gem you’re seeking. 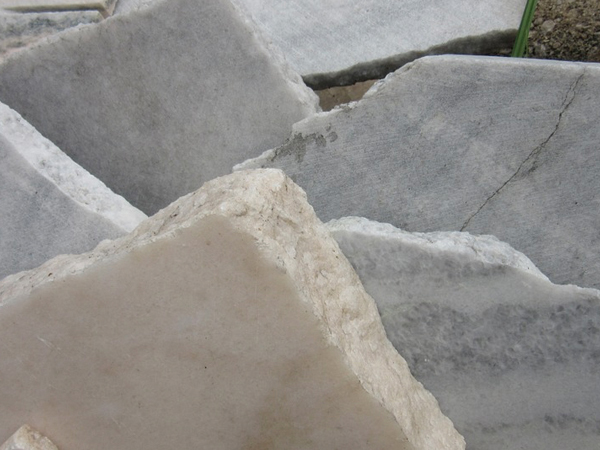 We retrieve all types of treasures of the past, including marble. We have a large inventory and are always getting new items in stock. We just might have exactly what you are looking for! At Stockyards Brick and Timber, we want to make sure that you leaving knowing you have the perfect piece for your project. All of our pieces are one of a kind reclaimed items that you will not find anywhere else. We look forward to making your dream project become a reality!